In Canada we are still throwing out about 10% of the fresh produce we buy. Globally, one third of food produced for people to eat is wasted every year. 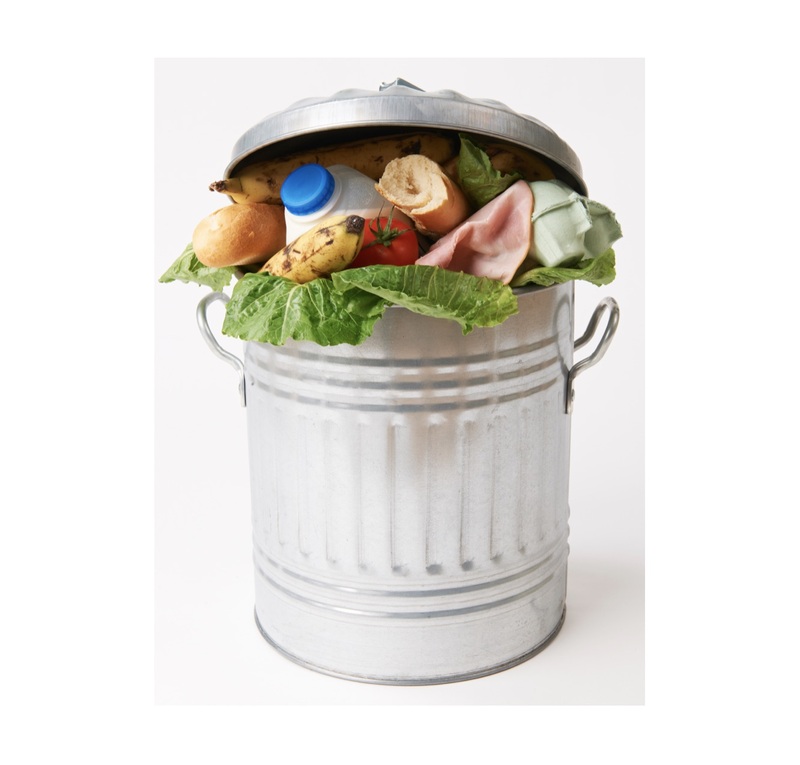 It is estimated that $31 billion worth of food is wasted in Canada each year. Consumers are responsible for just over half of all the food wasted in Canada and food producers, farms, processing, distribution, retail and food services share the other half of the waste. Along with wasting food, we also waste all the energy that goes into producing and distributing the food. Including the soil, water, energy, fertilizer, and labour. Consider that it takes 2,500 liters of water to produce the beef for one burger. Something you might not be aware of is that food waste that ends up in landfills produces methane, yes that one, the powerful greenhouse gas. Look for ways to recycle food scraps do so takes waste out of our landfills, reduces our methane contributions, and it creates compost and bioenergy. Find our if your area has a local food waste recycling collection service that you can use that to dispose of anything you did not eat, or compost at home. Food waste can be composted to become humus which improves soil quality. Meal planning and then grocery shopping with a list actually works to reduce waste. By reducing food waste, producers are not using resources to produce that will get thrown out and by reducing food sent to landfills green house gases are reduced.